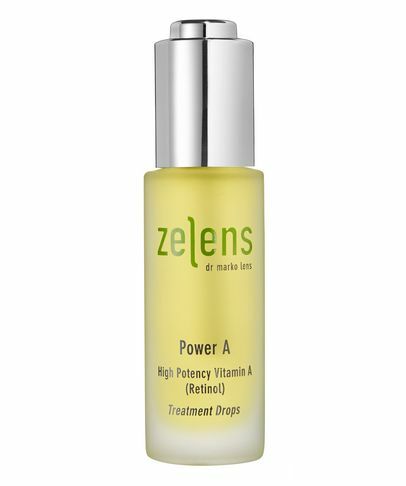 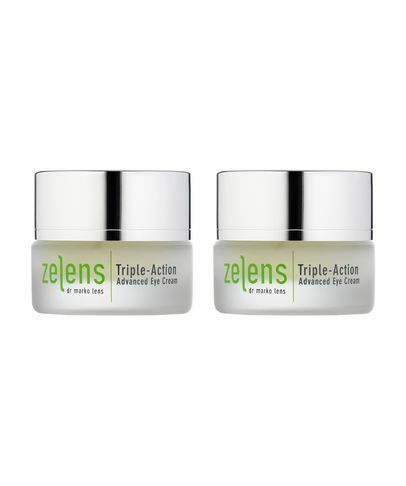 At the cutting edge of high-performance, age-defying skin care, Zelens products combine breakthrough active biotechnology ingredients with a unique blend of plant-derived molecules, to deliver proven, visible results. 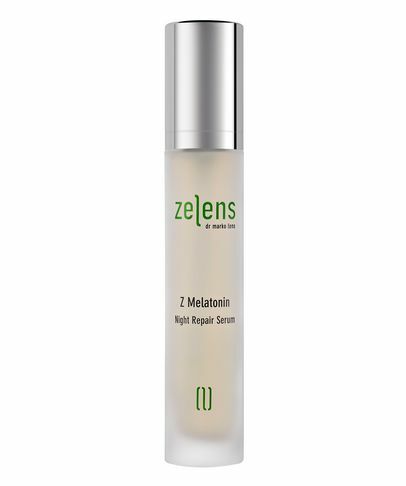 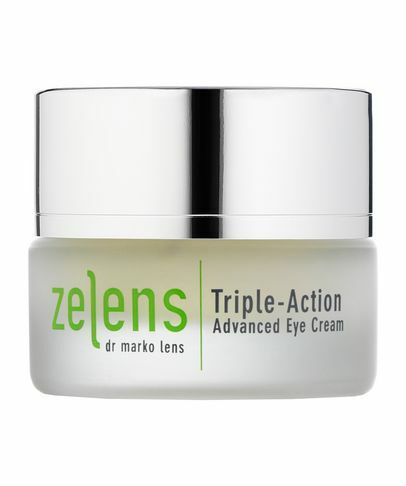 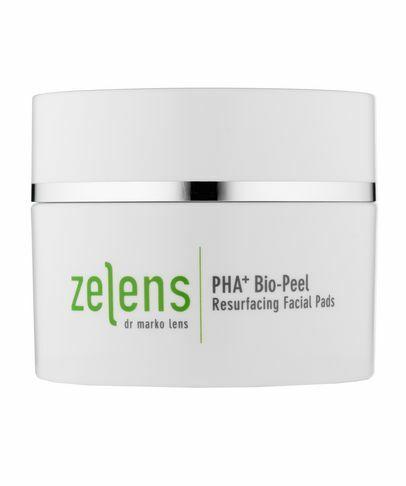 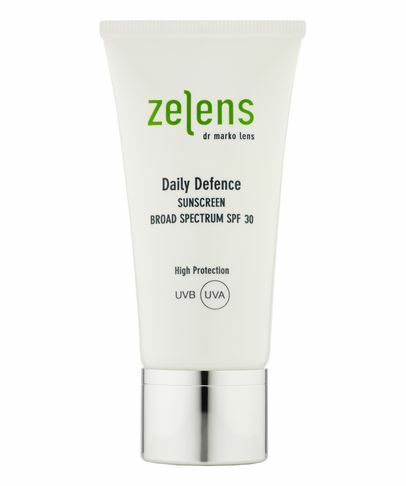 The brainchild of expert Dr. Marko Lens – a leading plastic surgeon and internationally renowned authority in the field of skin ageing and skin cancer – each and every Zelens product is rigorously trialled and tested, until the exact balance and synergistic action of ingredients is established to trigger the cellular processes responsible for regeneration and repair. 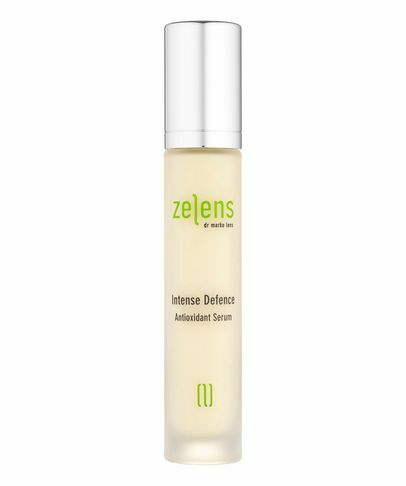 Hailed as a ‘new dimension in skin perfection’, each jar is brimming with potent botanical extracts… and completely free from false promises.